Centigrade created a nine-month incentive campaign aimed at both the sales teams and the senior sales executives to help drive sales for channel resellers. 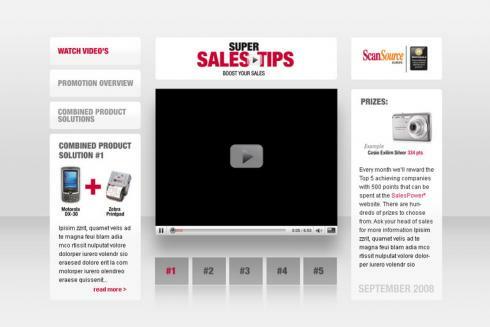 The microsites presented humorous ‘spoof’ SuperSalesTips movie clips designed to engage, motivate and entertain. Participants were updated with monthly results bulletins and DMs every three months. 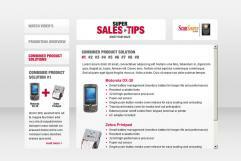 Sales teams and executives were guaranteed rewards for meeting targets. The top 50 resellers won VIP red carpet trips to the Deauville American Film Festival and others qualified for movie-themed trips to New York.